The new owner at Snap Fitness in Palatine offers some success goals and guidance to help area residents start 2017 off healthy. Now that the holidays are behind us, area residents may be looking to turn over a new leaf and get back into shape after indulging in the excesses of the holiday season. 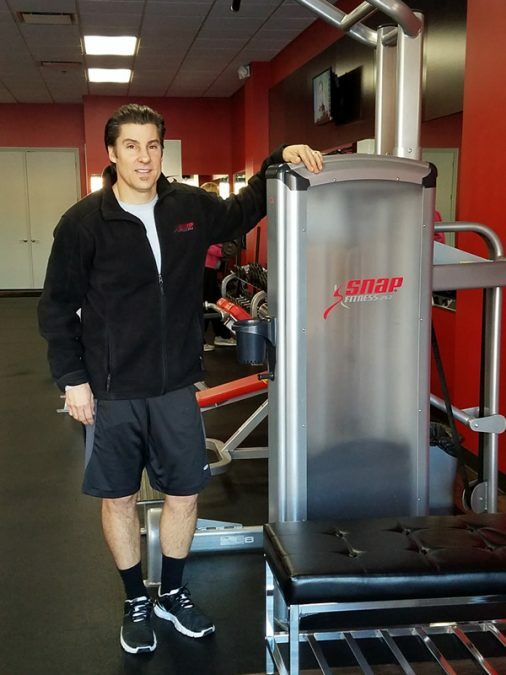 Dave Czajkowski is the new owner of the downtown Palatine Snap Fitness location at 19 W. Wilson Street, and is ready to provide the resources needed to help individuals reach their fitness goals for the new year. Be consistent with workouts; 2-3 times per week is all you need to get started. Train smart-combine cardio with strength training. Consider working with a personal trainer to help with accountability. Eat healthier; add fresh fruits and vegetables into your diet, and avoid junk food or soda. Get 8 hours of sleep per day, to maximize your results. This fall, Snap Fitness underwent a complete rehab, which included new paint throughout, murals and new furniture that created a comfortable, yet professional atmosphere. The location has cardio equipment including elliptical machines, treadmills and stationary bikes, along with Cybex strength machines and a full line of free weights. Snap Fitness offers a unique opportunity for people who work in the greater downtown Palatine area to get their workouts in before work, or even during a lunch hour, because the business never closes. The added convenience, he says, is that gym memberships can be used at any of the more than 2,000 locations throughout the state, and across the country, if people are travelling. 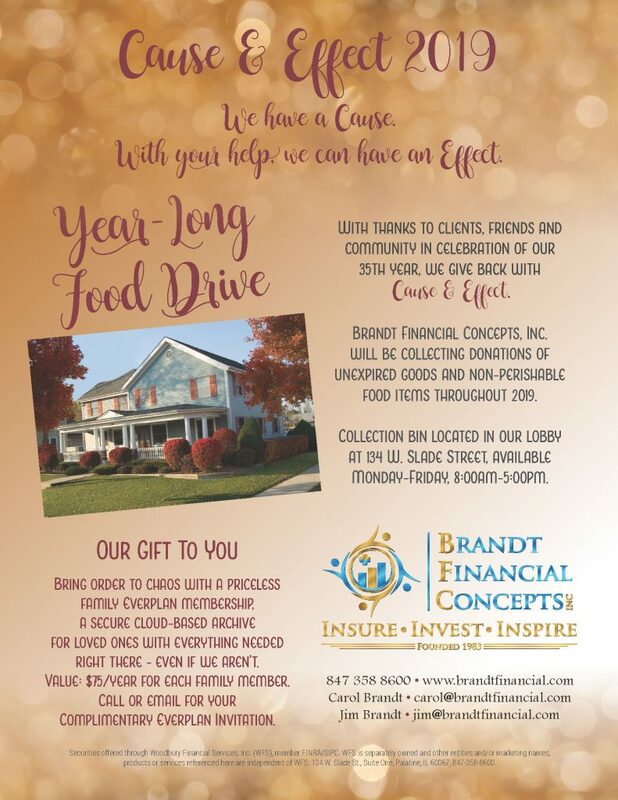 A new initiative started by Czajkowski is to encourage business owners to provide the gift of health and fitness to reduce sick time, and increase employee productivity. “Study after study shows employees are more productive and take less time off of work due to illness, when they exercise on a weekly basis,” Czajkowski said. Experiencing this outcome through his own management background, Czajkowski created Corporate Memberships, so that employers have options to give short, or longer term memberships to employees at a group rate. 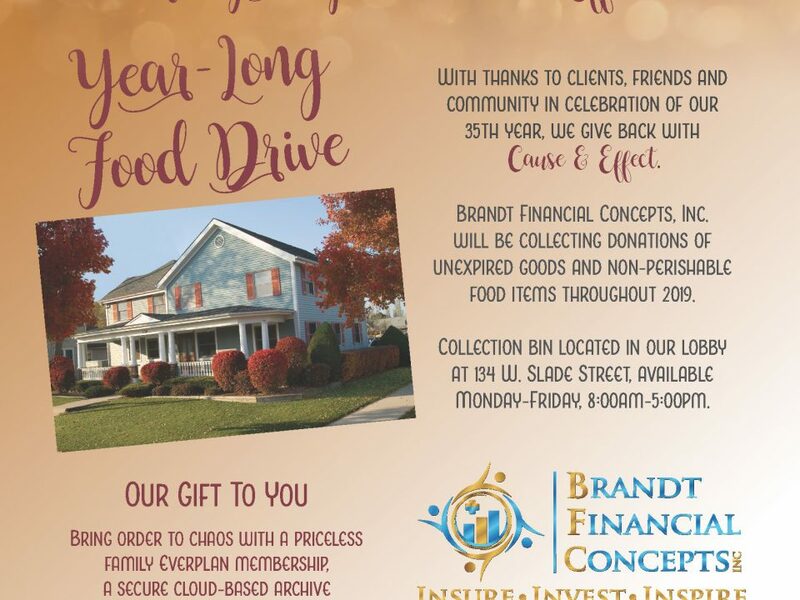 “This type of gift can be used to reward an employee of the month or show appreciation for a job well done, which also serves to enhance employee performance because they feel acknowledged for their work,” Czajkowski said. Personal training services will start at the gym in the first quarter of 2017. To schedule a tour of the Snap Fitness in downtown Palatine, call 847-852-4425 or visit the website at https://www.snapfitness.com/gyms/palatine-il-60067/549. Sidewalk Sales in Downtown Palatine!